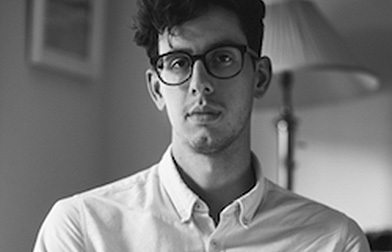 James Giddings is a poet based in Sheffield. He has a pamphlet 'Everything is Scripted' which is published by Templar Poetry. James may not have won this competition, but he once won a plush Pokemon on a claw machine at Skegness Arcades, so arguably, still a winner.